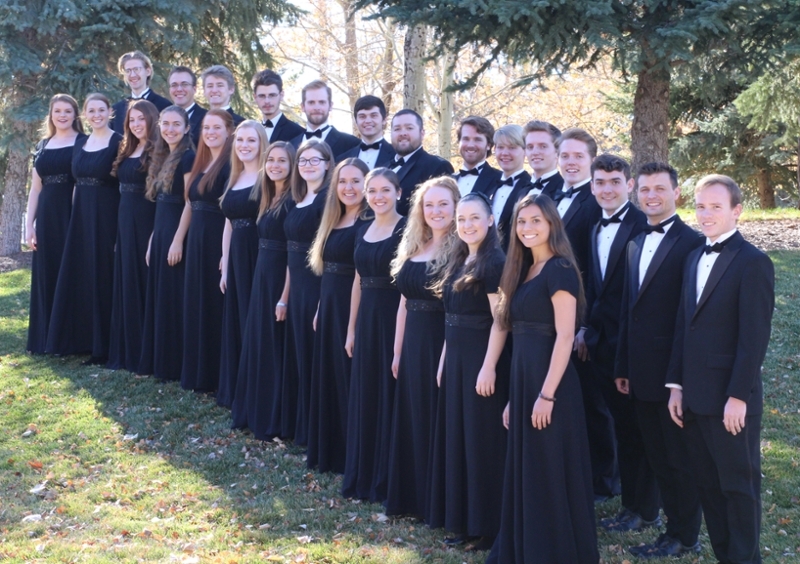 OPUS is the premier mixed choral ensemble of Southern Utah University. Its membership is comprised of both music majors and non-music majors, all of whom bring exceptional talent and musicianship to the ensemble. With 24 members, the group is flexible enough to perform music that is suited for chamber ensembles as well as music that demands substantially more sound and depth of character. The group has toured extensively in Utah, Nevada, Arizona, California, and Washington and has toured Canada and England as well. Membership is by audition held during the first few days of the semester.